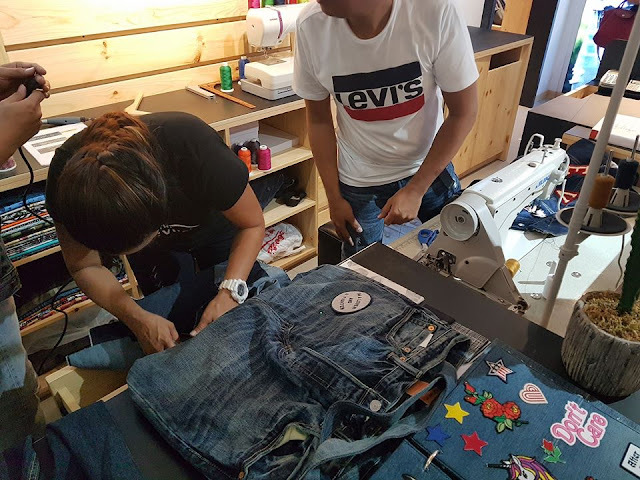 At the Levi’s Tailor Shop, customers can work with a master tailor to place original patches, studs, and collectible pins for added attitude. To give wearers the perfect fit and style, the Levi’s Tailor Shop also offers alteration services such as hemmings. For those who want an extra touch of ownership and character, there’s custom fabric paneling for trucker jackets and distressing for jeans. 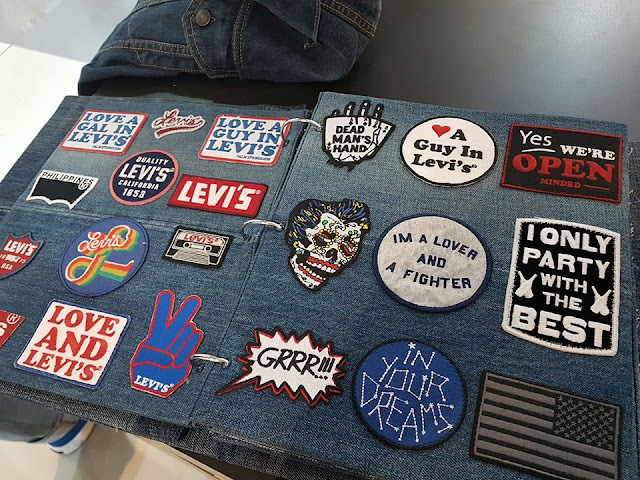 Customization and personalization are key to the #LiveInLevis campaign, which aims to put Levi’s at the center of culture. 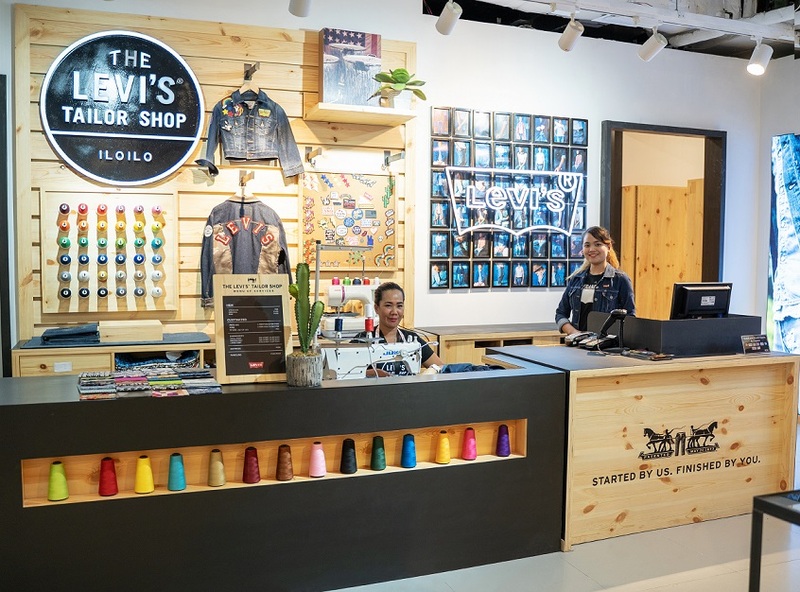 Through the Levi’s Tailor Shop, customers get immersed in an experience where Levi’s apparel become their blank canvas for authentic self-expression. 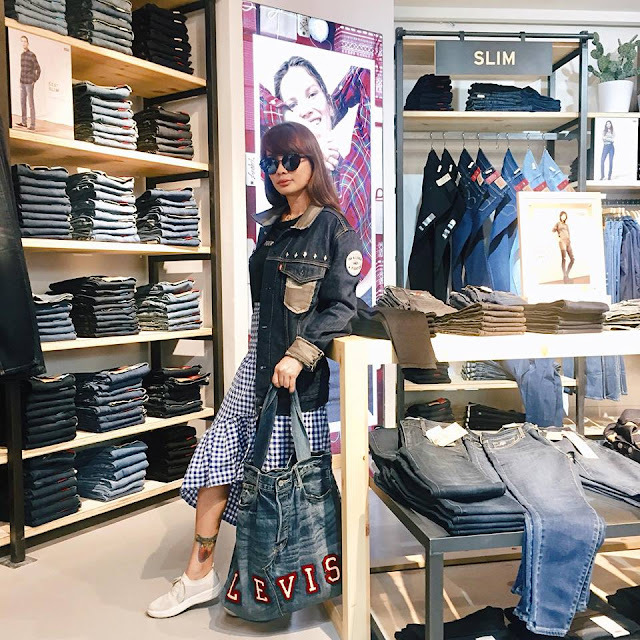 At the Levi’s Tailor Shop, denim wearers can add patches, pins, and studs on their trucker jackets or pants for an extra touch of attitude, character, and ownership. “The Levi’s Tailor Shop is a way of opening up new possibilities for denim wearers to express themselves and celebrate their authenticity. 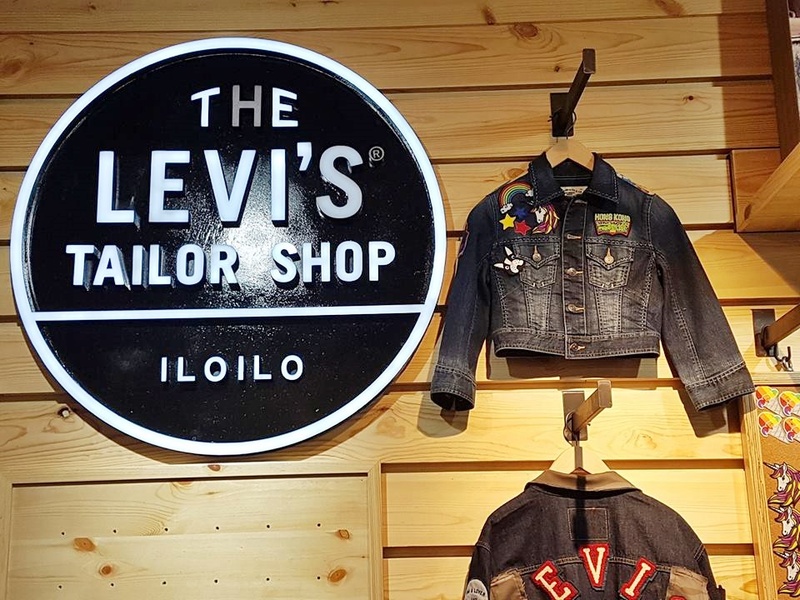 At Robinson’s Place Iloilo, we found an emerging hub of culture and lifestyle, making it a perfect home for the Levi’s Tailor Shop,” said Charisse Chua, Levi’s Philippines Country Manager. 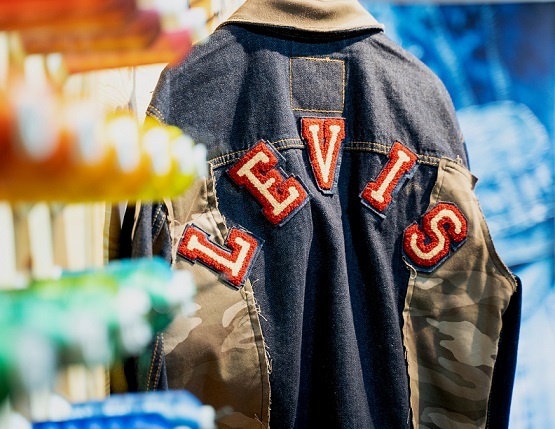 Today, Levi’s brand portfolio continues to evolve through a relentless pioneering and innovative spirit that is unparalleled in the apparel industry. 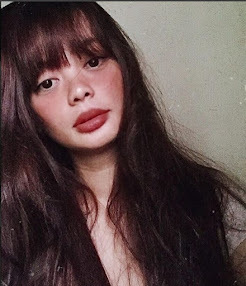 Their range of leading jeanswear and accessories are available in more than 110 countries, allowing individuals around the world to express their personal style. Customizing is always great. Love the idea and the store! How clue that you can customize the jackets.